Osmo, the smart piece of hardware that attaches to an iPad in order to enhace children’s learning, impressed us last year. 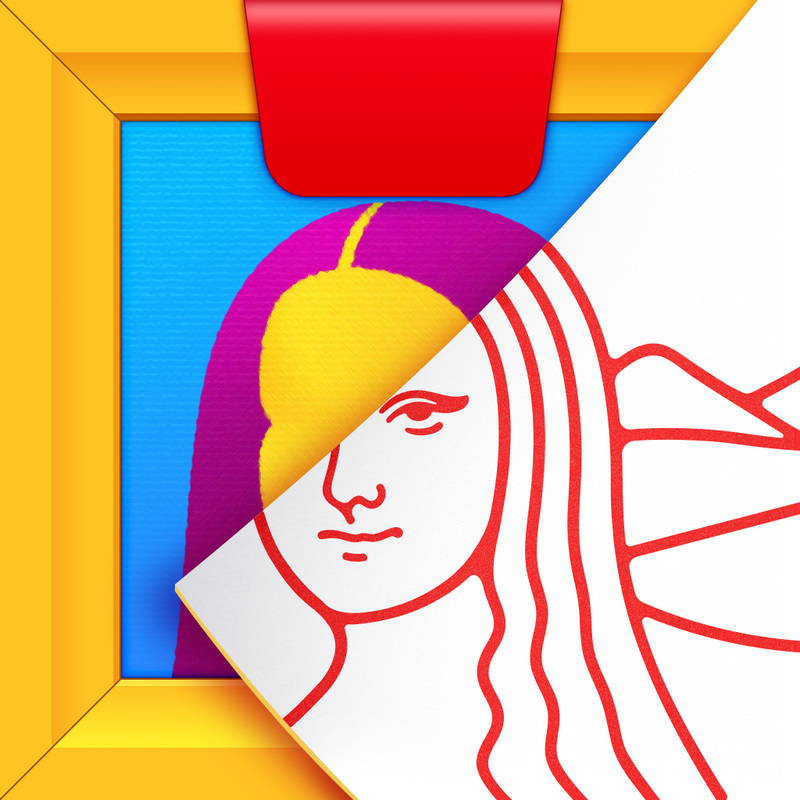 Now, the team behind Osmo is impressing us once again with a brand new app designed for the device called Masterpiece. Available free on the App Store, the app – which requires users to own a clip-on Osmo for iPad – is designed to “bring out the artist in everyone.” Once configured, the iPad application allows children to snap a picture of anything they like using Apple’s tablet before receiving line-by-line guidance on how to recreate the image on paper. Masterpiece employs Osmo’s Reflective AI technology to do this, and the results, as you can see in the below video, are pretty impressive. Supercharge your drawing skills with Masterpiece! Pick any image from the camera, curated gallery, or integrated web search and Masterpiece will transform it into easy-to-follow lines and help you draw it to perfection. However, all this is only half the story. 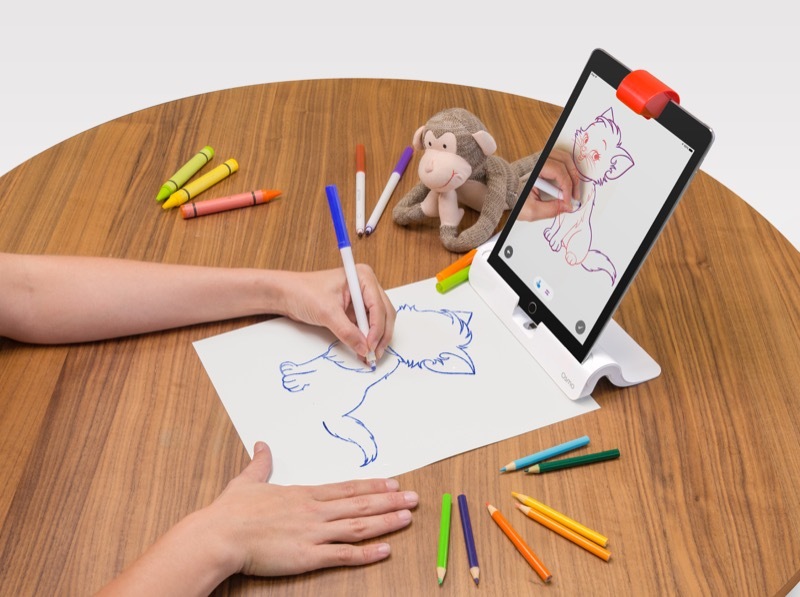 Because once a child has finished creating their drawing using Mastermind and Osmo, the application allows users to share a time-lapse video of their creation to friends and family. During the drawing process children can add extra elements to their drawing, like cartoons from an in-app gallery or even a frame for the picture. Your creation can then be printed and stuck on the family fridge, just like any other piece of child-drawn artwork. Already, Osmo is being used in more than 2,000 public and private schools around the world, and in our opinion it’s a great use of technology for education. You can order an Osmo for $79.99 online, and besides Masterpiece, three further applications are available for the device. 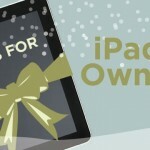 For more information, call by Osmo’s website or check out Masterpiece on the App Store. See also: Ulysses, the powerful text editor for Mac, comes to Apple’s iPad, Apple removes Jawbone and Nike fitness bands from retail stores, and The public can finally read the FCC’s new net neutrality rules.